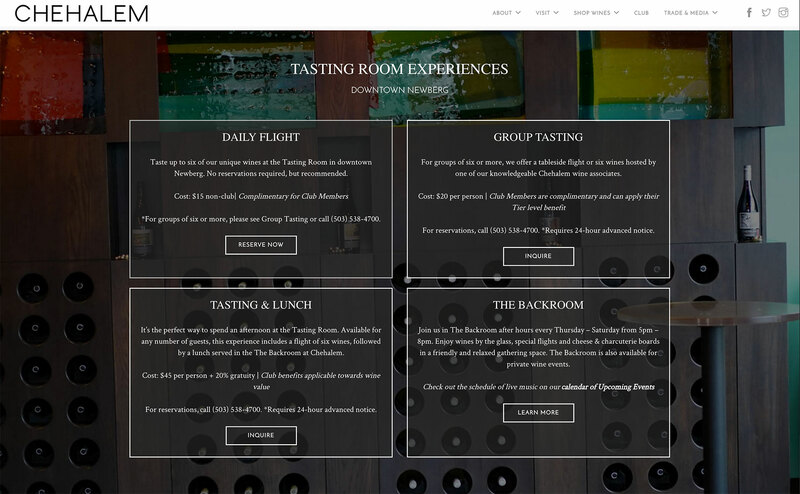 Attract more wine tasters with custom wine tasting experiences and a way for visitors to easily book reservations ahead of their visit. 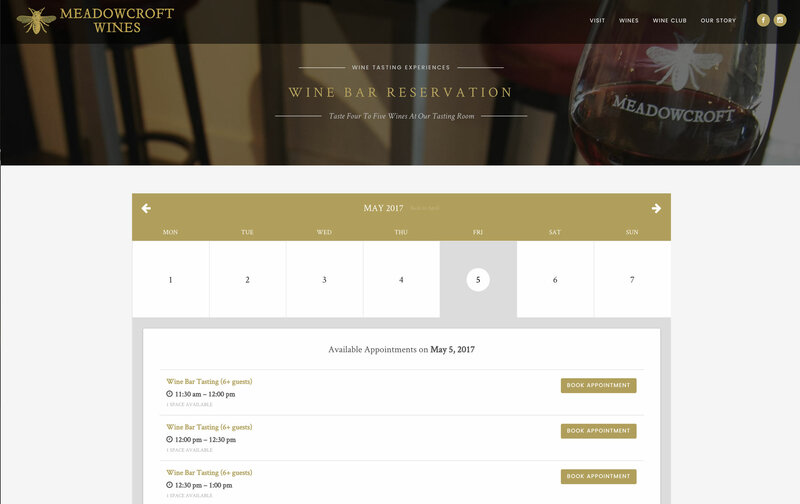 The booking plugin from Vinbound Marketing allows guests to reserve and pay for winery experiences ahead of time, and gives your staff an easy way to manage upcoming appointments. Everything can be viewed and managed just by logging into your WordPress website. No paying third party fees to host the content elsewhere. Add as many calendars as you need, each with their own time slots and custom fields. All are easy to manage from your website backend. Set the specific times that reservations can be made each day of the week, and add in vacation days and other exceptions as needed. This calendar embeds directly onto any page of your WordPress website. No redirecting to third party websites!